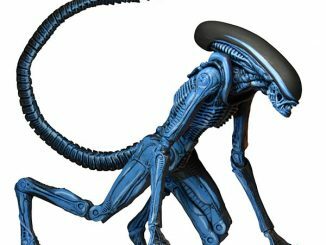 One of the most memorable scenes from any science fiction movie is the Alien bursting through a man’s chest in the movie “Alien.” It was one of those iconic scenes that made you jump in surprise the first time you saw it, especially if you were a kid at the time. 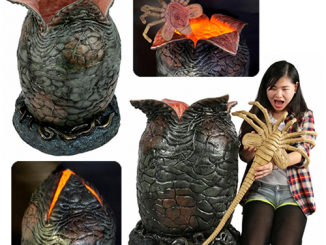 Now you can re-create that scene yourself with the Alien Chestburster Plush, a full-scale replica of the chest-burster from the movie. 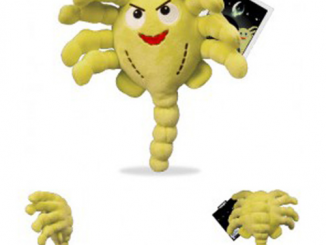 While I believe the Alien Facehugger makes the cooler plush toy, Aliens fans will probably want to collect both the Facehugger and the Chestburster. 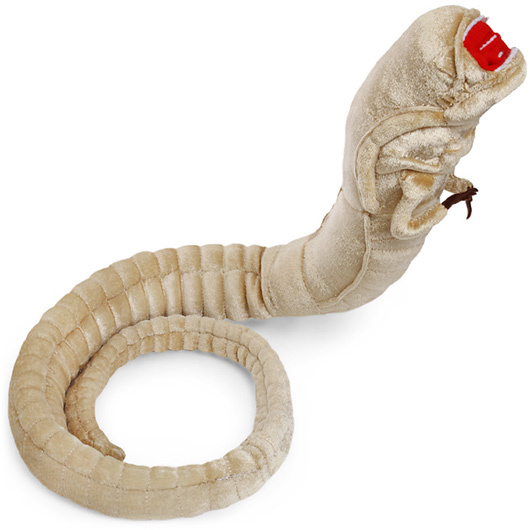 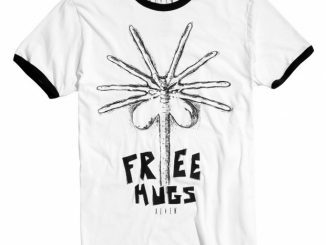 First you prank your girlfriend with the Facehugger, which unbeknownst to her implants a fuzzy little alien embryo in your body. 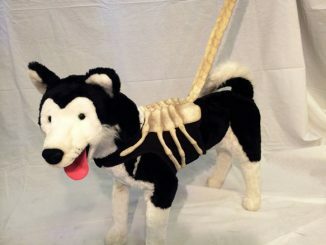 Then later after she’s calmed down, you surprise her again with the Chestburster alien plush bursting out of your ripped open chest. 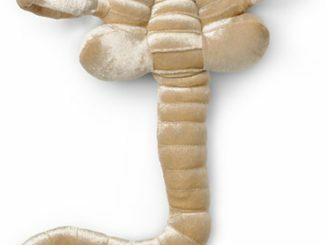 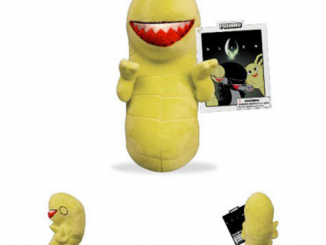 Buy the Alien Chestburster Plush for £24.99 at Firebox.com. 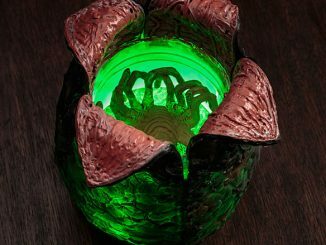 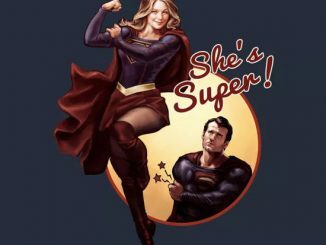 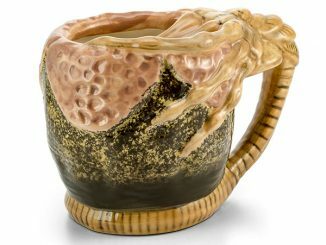 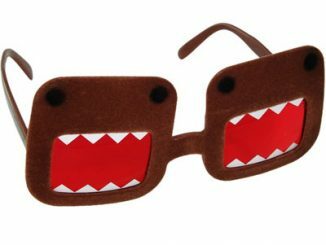 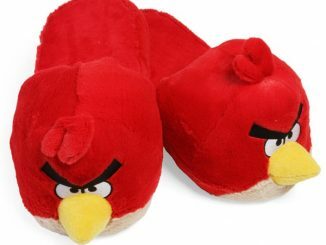 Update: Now available at ThinkGeek, Neatoshop, and Amazon.com.